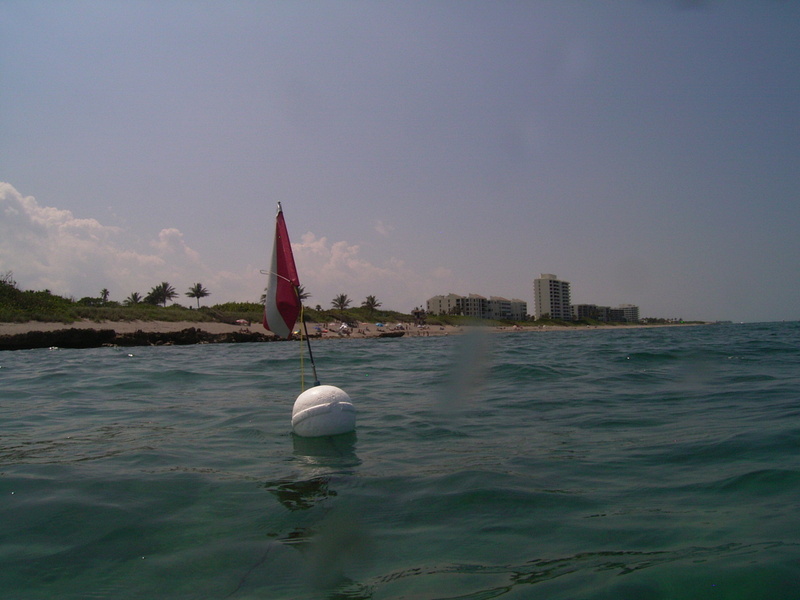 EarthRehab would like to have Coral Cove Park, Jupiter Island designated as Critical Habitat for Endangered Species. Coral Cove Park is a limestone and wormrock Coral Reef Eco-system that boast increadible sea life including but not limited to: 4 species of Sea Turtles, Manatees, Cuttlefish, Octopus, Sharks, Sea Urchins, Florida Lobster, Snook, Parrotfishes, Rays, Gobies, Blennies and Soft Corals. 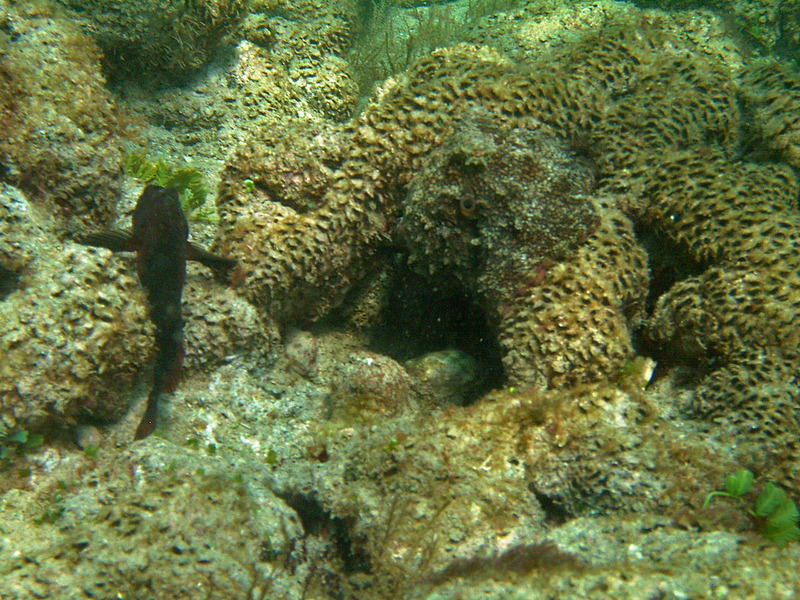 Individually the species that inhabit this Reef are protected by the Endangered Species Act. Concluding, If this Reef Tract was designated as Critical Habitat for Endangered Species it would be protected from Inland Water Pollution that continues to challenge it’s health and WQMS would have to be addressed.